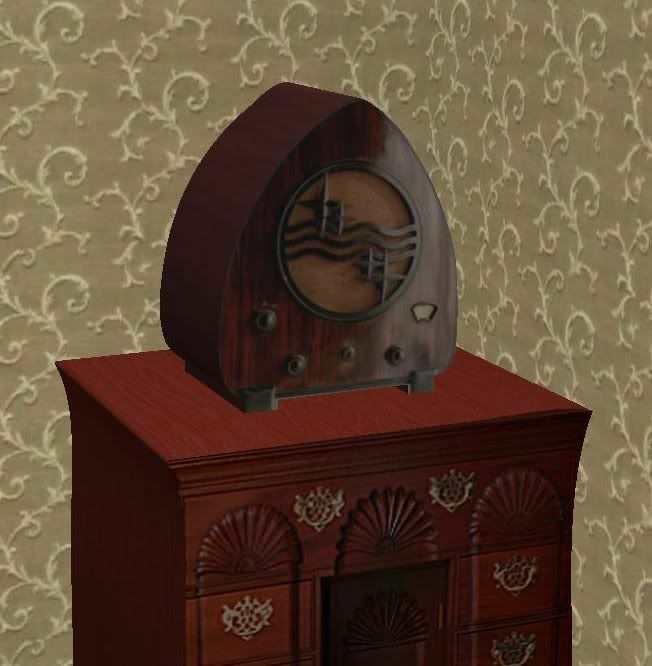 Enjoy this lovely vintage 1950's style radio. Ooh, Philips!!! It's gorgeous.....thank you! This is lovely deco item.